This was a fun year for me. I seemed to see more stadiums than I have in a few years. When I do visit a new place I try and find a way to show that stadium to the fans. Sometimes it is the empty stadium photo, or other times it is an external shot. During the course of the year I show up and try and photograph empty stadiums in good light as well. Below you will find my eighteen favorite shots from 2018. 18. The countdown starts off with a bit of a blast from the past. 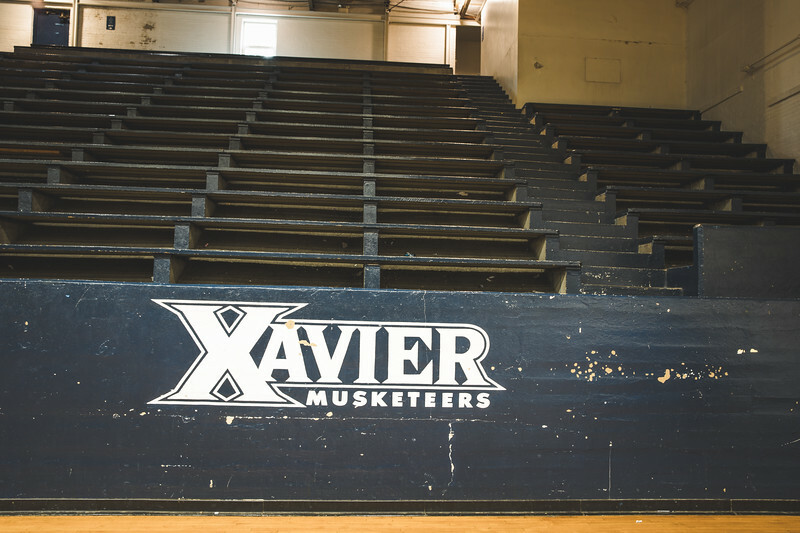 In October I was able to visit Shmidt Fieldhouse where Xavier basketball played for many years. This was a great intimate gym that had to get loud when the crowd wanted it to. I loved capturing just a few details of it before it is gone forever. 17. The past couple of years I have not been in St. Louis very long with the Indiana State basketball team. I really think that this year the Sycamores will have a long stay in St. Louis. I don’t know if I will be there with them, but it would be nice to have more time to tour the city. 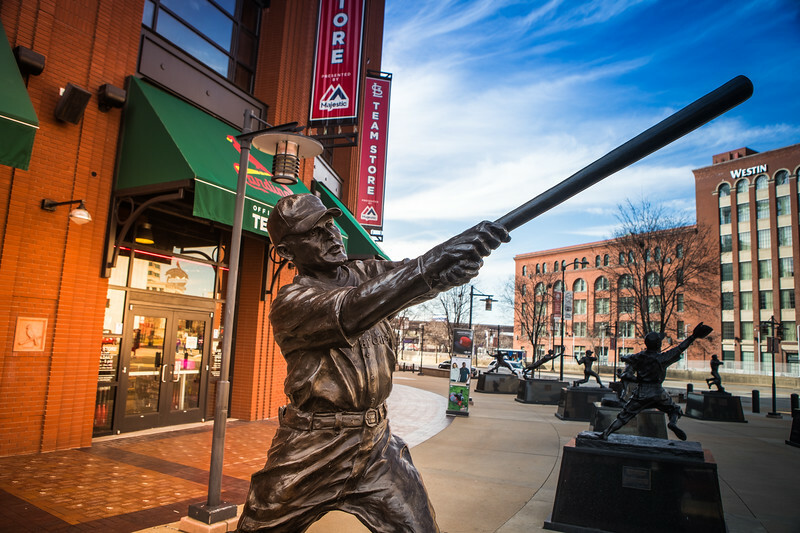 Walking around Busch Stadium is always fun. The history in that area is amazing. They really know how to embrace the past. 16. One game that I enjoyed shooting last year was the Sycamores trip to Valpo. I visited this stadium many times as a fan, and it was fun to shoot this game. I wanted to make a nice overall shot at the anthem to show this classic gym. It was nice being back at the ARC even though this was the first trip ever there where I didn’t get a frozen custard. 15. 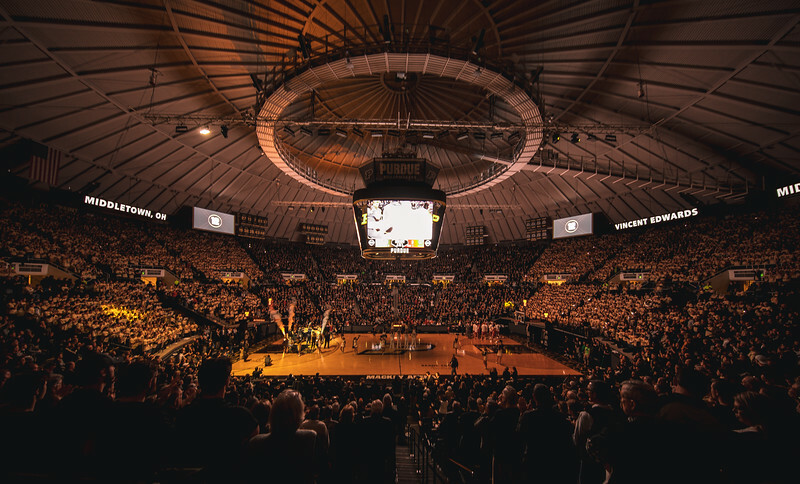 Mackey Arena will show up a couple of times on this countdown. Here is the intros during the t-shirt game last year. Every year I look forward to shooting the t-shirt game as it gives the stadium a different look. I don’t know when this years game will be, but you can bet that I will be there. 14. 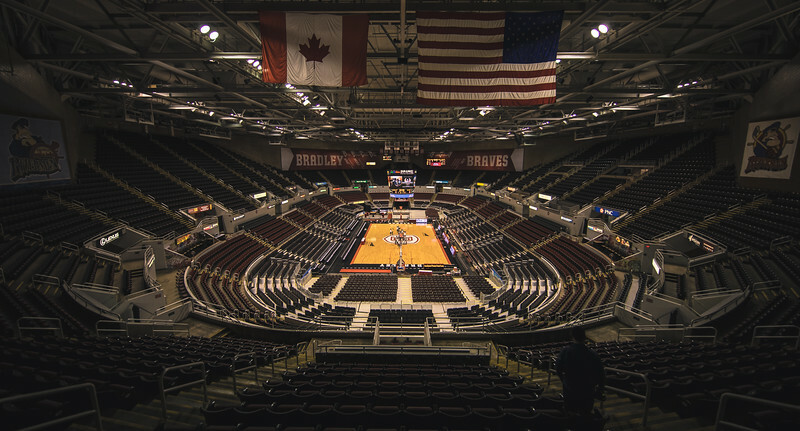 Before Indiana State took on Bradley to close out the regular season last year I made a few photos of their stadium. I loved the way the banners gave me a nice background during the game. This was my overall shot well before the fans were allowed into the stadium. 13. One of the sports highlights of the year was covering the Big East baseball tournament. I will be back in Mason, Ohio again this spring so the free ice cream truck had better be ready. 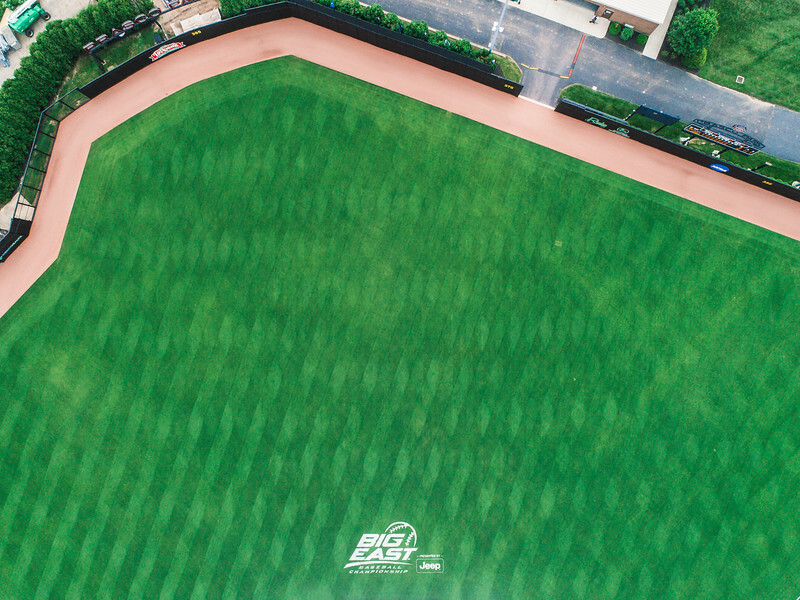 One day well before the action started I made this simple image of the field with my drone. I knew the dead space would be great for type and it was. This image was used many times over the course of the weekend. 12. It seems like every year this stadium post gets a Folk Field sunset shot. That is because this stadium is positioned perfectly to do so. I made this image during the first exhibition game. It is always a fun photographing games here because of that light. 11. 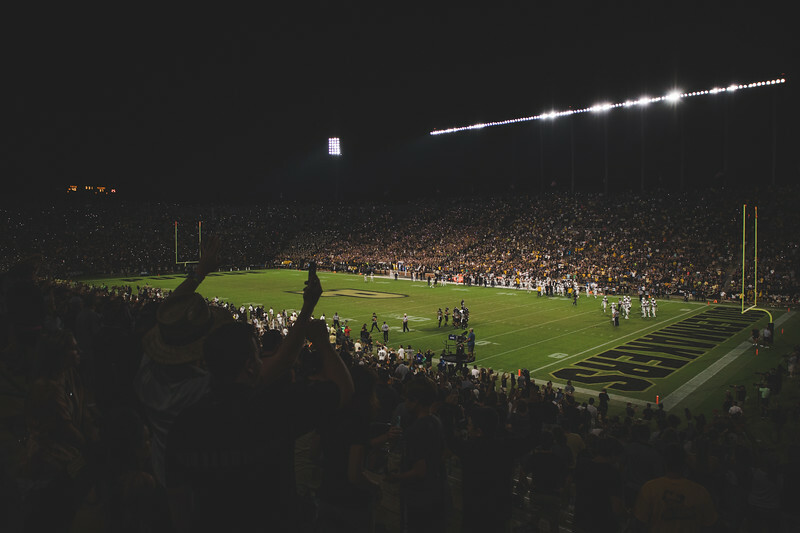 One of the great moments of the year was this spontaneous song by the crowd during the Boiler football game against Missouri. Late in the game Purdue appeared to score the go ahead touchdown. As the officials were reviewing the play the fast thinking person in charge of the music played ‘Let It Be.’ With the crowd singing and their phones out it made for a cool moment. The review did not go Purdue’s way, but it was still a moment that gave me chills in real time. 10. 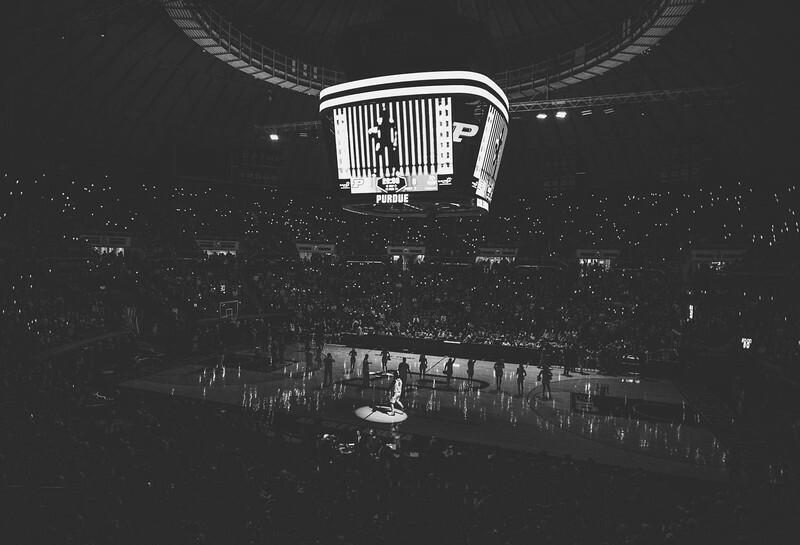 This was a photo that I made during my last basketball game of the year. I love the way the light was falling here on Purdue Pete. It seemed like everything was either lit or not lit at this moment. It was a different shot of Mackey, and those are always welcome. 9. One week before the season opened I made a trip to Ross Ade Stadium on a hunch. I thought the lights might be on, and I was right. I was so excited for the upcoming football season that I wanted to get an early start. The sunset did not go according to plan, but I did make this nice photo. 8. 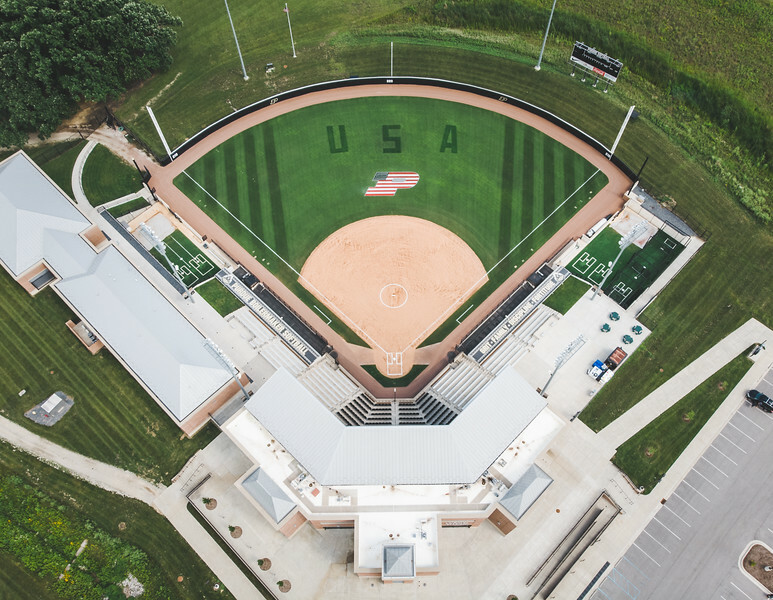 Just before the 4th of July I received a call about a cool field painting happening at Bittinger Stadium. I love this field as well as the light is often good here. When I first bought my drones I used this field as a great place to make some nice shots of sunsets with no people around. It was a beautiful testing ground. This was a different shoot entirely, but still a fun one. 7. My trip to see the Indiana State women at Southern Illinois was not a fun one. I did not feel good on the way down, and I was even wondering if I would be able to shoot the game. That question was quickly answered when I pulled up to the stadium and saw these clouds and the good light. My camera was out, and I was making photos. I think that this photo makes the countdown because of the circumstances more than the photo. 6. 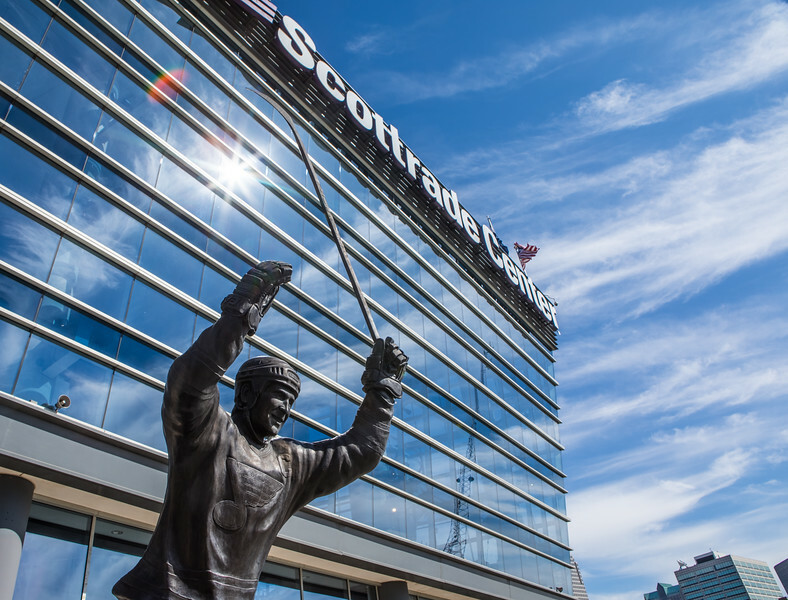 The day after the last photo I made this photo of the Scottrade Center in St. Louis. For the past three years I have had a blast in St. Louis making photos of the Sycamores. 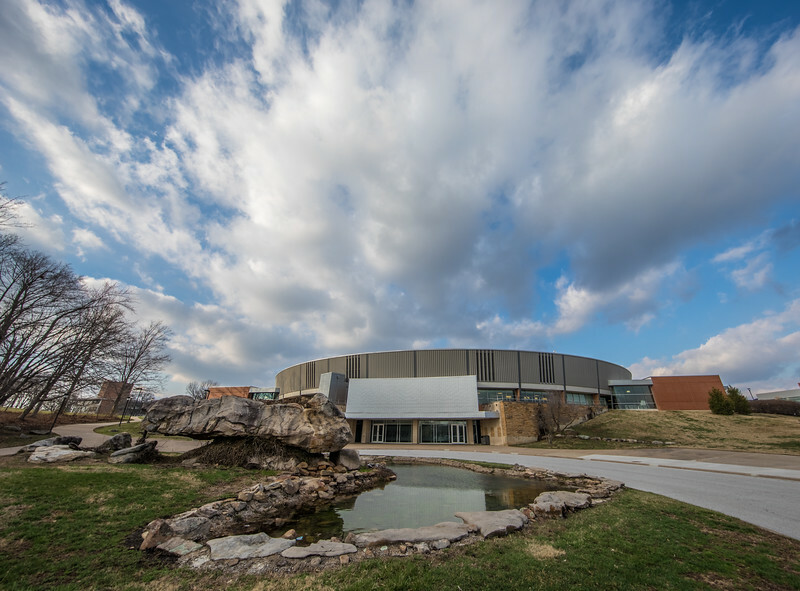 Each year I try and find a new way to photograph the outside of the building. There are so many distractions around it that it proves to be more difficult than you would imagine. This was my favorite shot from last year. Brett Hull celebrating a goal which is something that he did many times during his career. 5. This is a simple shot, but one that I really like. On senior night I wanted to go a little wide as the light was evening out. I have liked it since I made it. 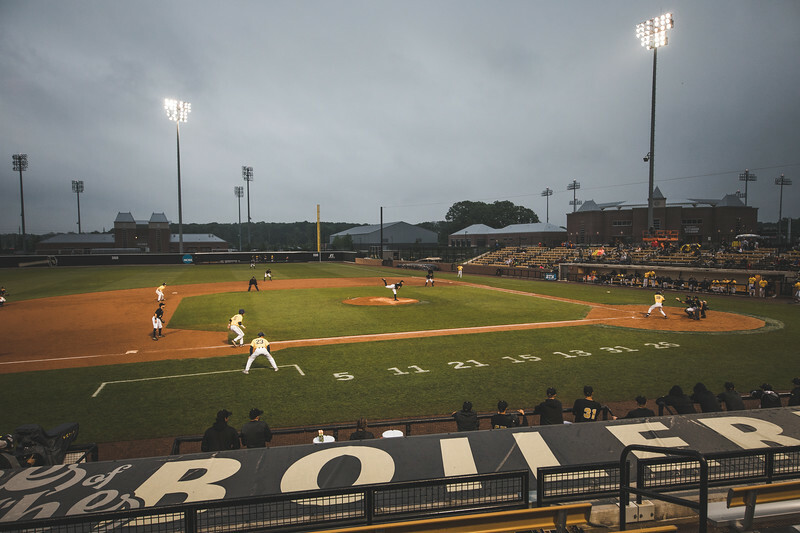 This coming season I will shoot many more Boiler games, and my goal is to improve greatly on this shot. 4. 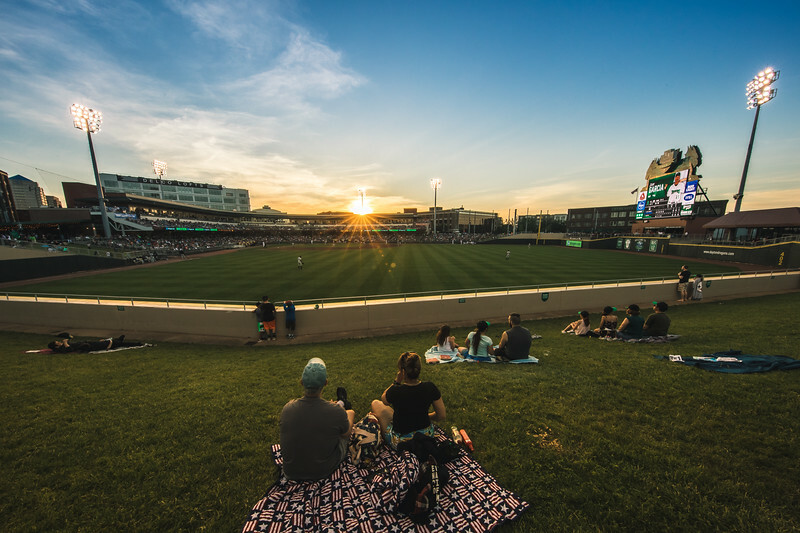 I did not shoot many minor league games this year. Things just did not work out for that. One that I really enjoyed was the night before the Big East baseball tournament though. 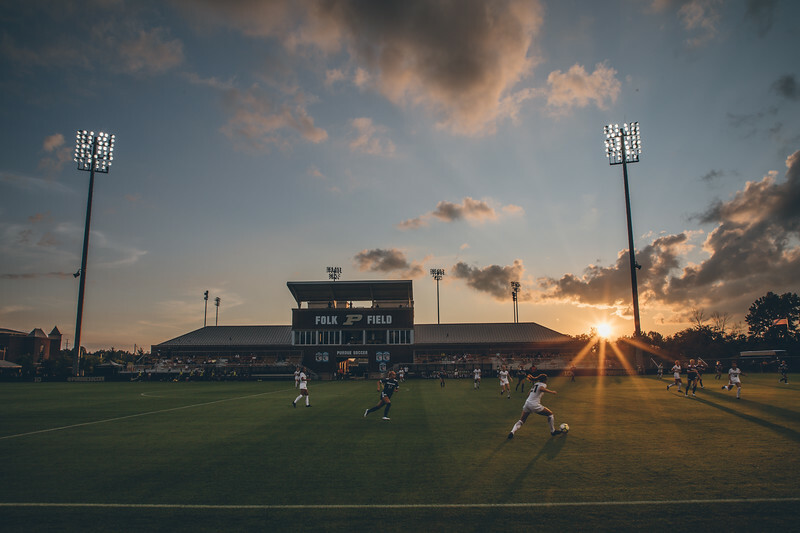 The stadium in Dayton, Ohio is a nice one, and the light fell just right that night. As I was walking around capturing that light I found this simple scene. It was one of my favorite images from the minor league season. 3. After buying a new drone I was like a little kid trying to find places to fly it. 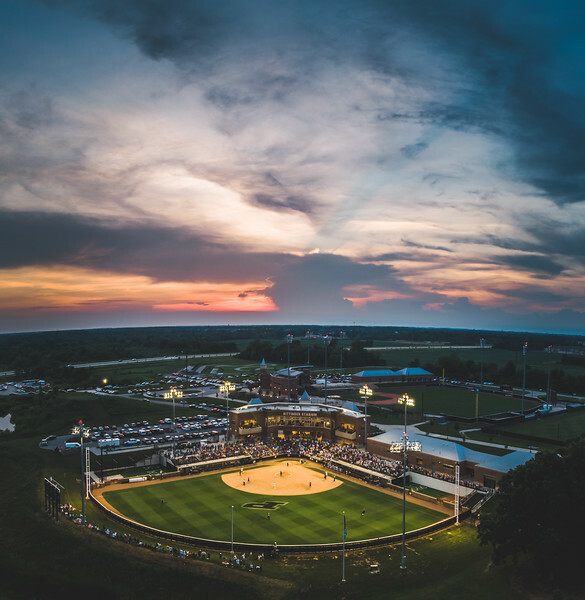 With a good sunset in the forecast I made my way to Bittinger Stadium during the IHSAA playoffs. I was far out and away from the fans, but with a little panning I was able to make this shot. Drones are a great way to get something that you cannot get any other way. 2. This could easily be my favorite shot of the year. While in Nashville for the NCAA basketball tournament I had a great view of the venue from the media hotel. 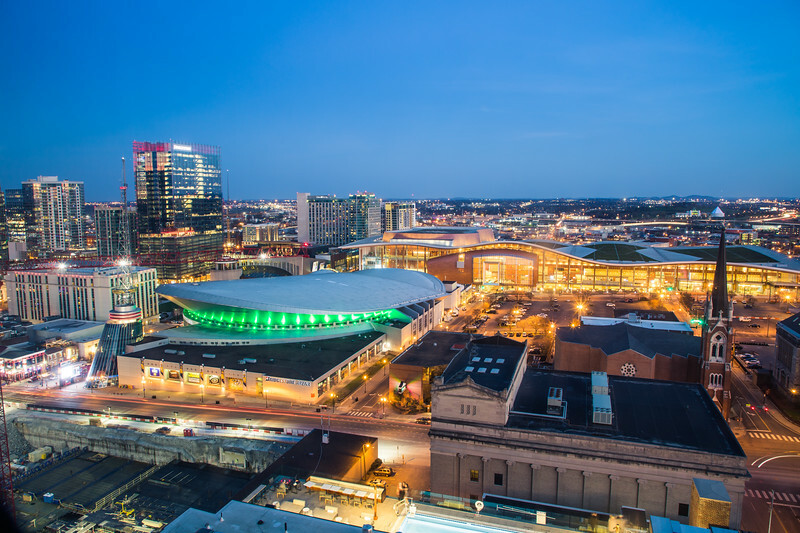 At blue hour I took some time to make a photo of Bridgestone Arena and the surrounding buildings. I had a lot of fun photographing the tournament, but I also had a lot of fun making images during the downtime as well. 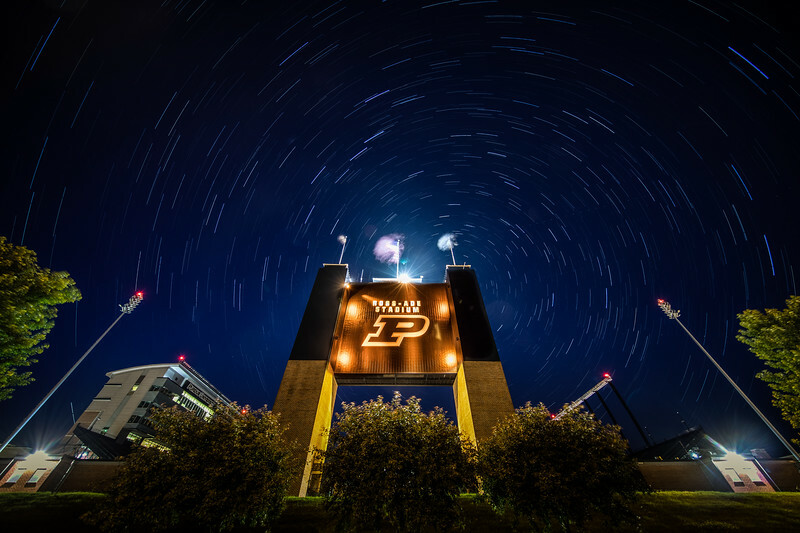 Earlier in the year I made a fun photo of the space station flying over Ross Ade Stadium. That shot was a late thought as all of the roads I needed to get to my initial location were under construction. I needed to find a place and find it quick. 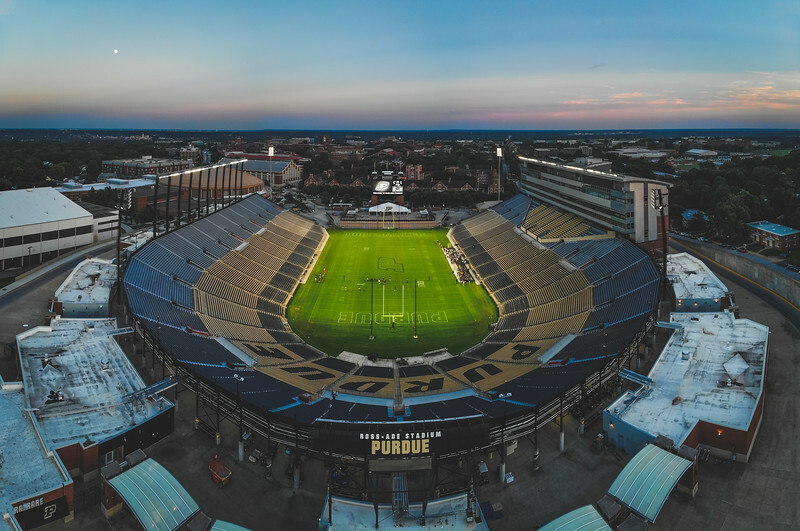 This view of Ross Ade was perfect and I liked the shot. One thing I noticed though during that shoot was just how cool a star trail photo would be. I was ready to head back the next night and try it out. Of course commitments and a batch of cloudy days got in the way. It was nine days before I made it back, but it was well worth the effort. At the time I made this photo I had no idea just how much fun I would have in this stadium during the year. In fact I thought that due to my schedule it would be the first year since the mid 90’s that I would miss a game inside of it. So there are my eighteen favorite stadium shots of 2018. One thing that came to mind as I was compiling this list was how many of the shots were made stadiums away from game day. I always want to make more stadium shots, but it seems like gameday has so many things that get in the way for me. One thing that I would like to do this year is to make more stadium shots away from gameday. We will see if I can get out to do that.